At Morris Nilsen Funeral Chapel, we celebrate the idea that every funeral service is unique. Our funeral directors have helped thousands of families plan services for a variety of situations, involving both Burial and Cremation. We strive to make every Funeral Service, including Traditional Services, Memorial Services, and Graveside Services, both personal and memorable. 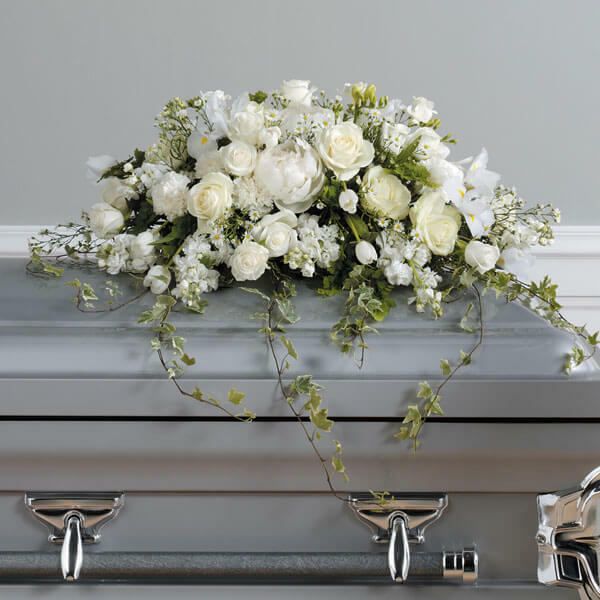 The time honored tradition of burial continues to be a popular option. 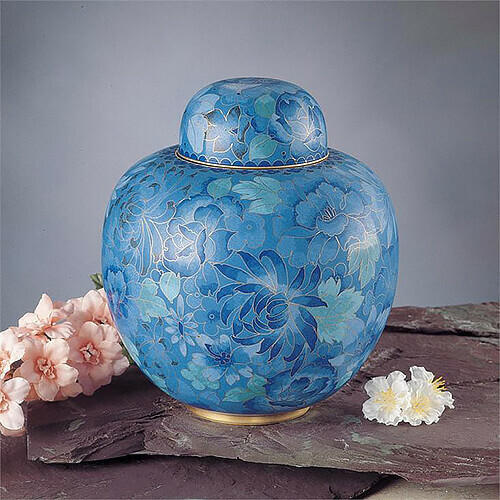 Cremation is simply a means of disposition, it does not limit the types of available services.